Not that any reasonable person actually thought that the Mayan calendar predicted the end of the world in 2012, but a lot of people think it’s going to happen. 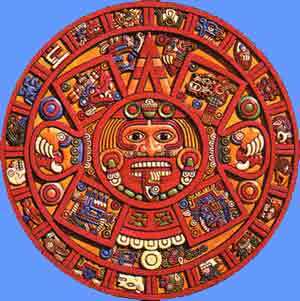 This incredibly silly myth arose because the Mayan calendar was based on 13 separate 144,000 day intervals (called baktuns), and the last day of that 13th baktun is December 21, 2012, so, of course, the pseudoscience, myth-loving crowd thought that the Mayans predicted the end of the world. Of course, this fails on so many levels, including that it’s impossible to predict the future and that it’s a silly assumption that the Mayan calendar can’t repeat itself. In an article in Science, Ancient Maya Astronomical Tables from Xultun, Guatemala, archeologists describe a room with walls that are filled with writings that express dates well past the 13th baktun. In other words, like our current Julian calendar that we purchase at our local office supply store, just because the last date is December 31, 2012, it does not imply that there’s not another calendar that can be purchased for 2013. And 2014. In fact, your computer can show dates for hundreds of years. Same with our friendly Mayans. And we do not presume that because we can’t buy a 2014 calendar today implies the end of the world in 2013. According to David Stuart, an expert on Maya hieroglyphs and co-author of the Science article, “It’s very clear that the 2012 date, this end of 13 baktuns, while important, was turning the page, Baktun 14 was going to be coming, and Baktun 15 and Baktun 16. … The Maya calendar is going to keep going, and keep going for billions, trillions, octillions of years into the future.” The Mayans predicted nothing. So, please pay your bills. Please don’t decide to race your car on the freeway because you think you’re not going to get a ticket. In other words, on December 22, 2012, there will be consequences to bad behavior, because the world will still be here. 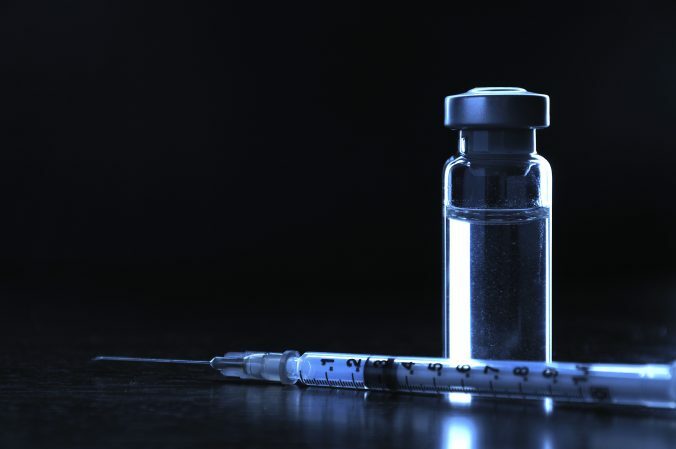 Previous PostPrevious Infections causes 16% of cancers–what?